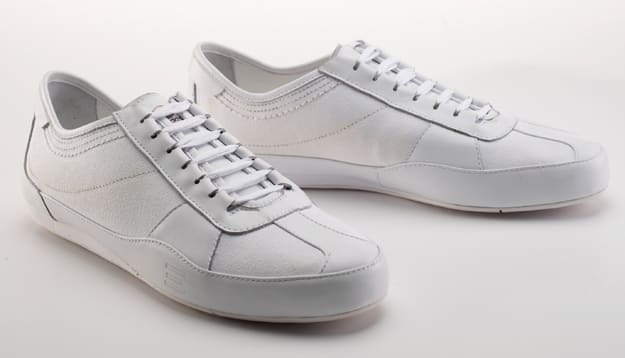 White sneakers in warm weather is a must, like sunglasses. While most people re-up with the obvious choices, think a little forward with these SLVR Runner&apos;s from adidas. The SLVR line of the three-stripes is more classy than the Originals but less pricey than Y3. Consider it the best of both worlds. Check for them at the SLVR store in NYC.